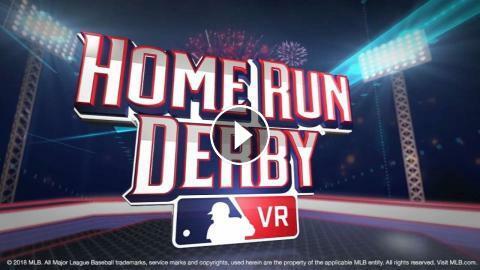 Watch live to see who will becomes the first Major League Baseball Home Run Derby VR Champion. Join us and our fans as they slug it out at MLB All-Star FanFest for a chance to win VIP access to the All-Star Game, a stunning Tiffany’s HRDVR Trophy and ultimate bragging rights. Tune in July 14-16 to watch the competition live. Hit Epic Homers. Become the Home Run Derby Champion. Play Home Run Derby 15 Today! 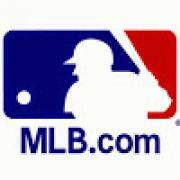 MLB Home Run Derby is back!